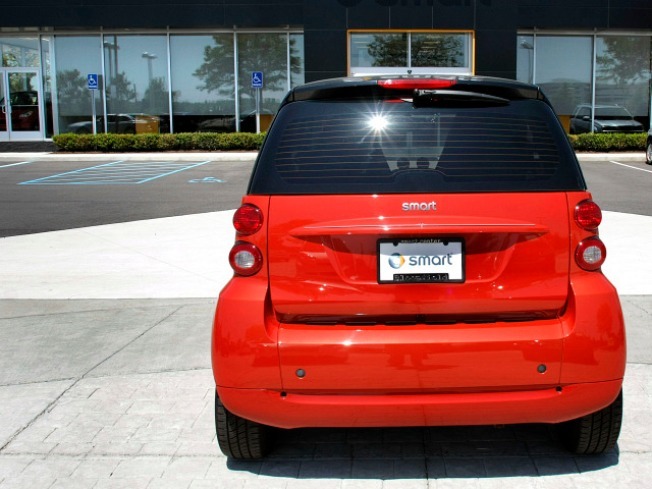 Smart Cars: They're giving 'em away like candy! Here's an incentive that will likely be enticing to car-less home buyers in the D.C. area. To sweeten the deal on its remaining five units, Landmark Lofts has not only lowered prices, but if you buy a unit before the end of December, the development will also throw in a free SmartCar, UrbanTurf has learned. Landmark Lofts is located at 800 3rd St. N.E. (map) in the former Capital Children's Museum. The lofts boast pretty massive living areas (36 feet by 24 feet), 18-foot ceilings and oversized windows that can measure 12 feet by 15 feet. While a 3,000-square-foot loft at Landmark can cost you more than $2 million, one-bedrooms start at $489,900 and two-bedrooms start at $679,900. If a free car is not enough of an incentive, developer financing is also being offered (3.5 percent down payment), as well as a 3 percent interest rate. Where Can You Buy a Loft in D.C.? What $749K Buys You in D.C.